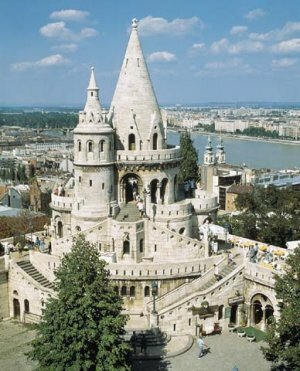 The two parts of the city, Buda and Pest are situated on opposite banks of the Danube river. You will have time for lunch and in the afternoon you will get a chance to experience the cultural and historical richness of Budapest. An extensive city-tour will show you the most important sights of the city. In the early evening you will start the journey back to Vienna.